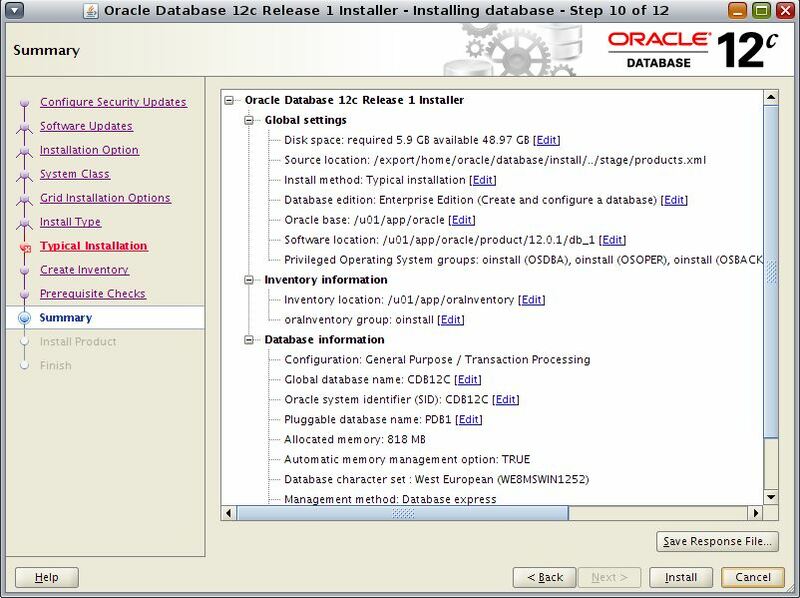 Oracle has only released 12C database for Linux and Solaris platforms. We have already covered how to install the newest database version on Linux here. 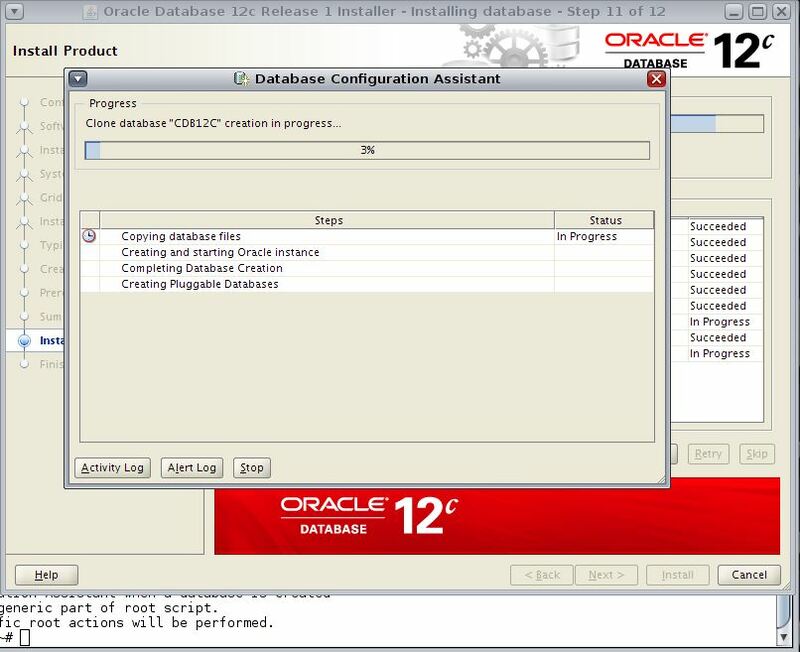 In this article we will look at Installing Oracle 12C database on Solaris x86 64bit version. This article assumes that you already had Solaris 11 installed on Virtualbox. You can also download Oracle Solaris prebuilt VM from Oracle technology network. We used the same for installation purposes and it can be downloaded from here. The link will open and you will have choice to either download the Solaris 11 VM or Solaris 10 VM. Download the latest Solaris 11. Once it is downloaded, extract it using any tool like WinZip or TAR command on Linux. The extracted folder will have one ReadMe and one “OVA” file. Open the Virtual Box and go to File–>Import Appliance. Provide the path of OVA file and follow the onscreen instructions. The VM’s hard drive is supposed to grow up to 64GB in space, so make sure you have sufficient space available in destination folder. Once the import process completes the VM will be ready to use. Next you will have to prepare this VM for Oracle install. 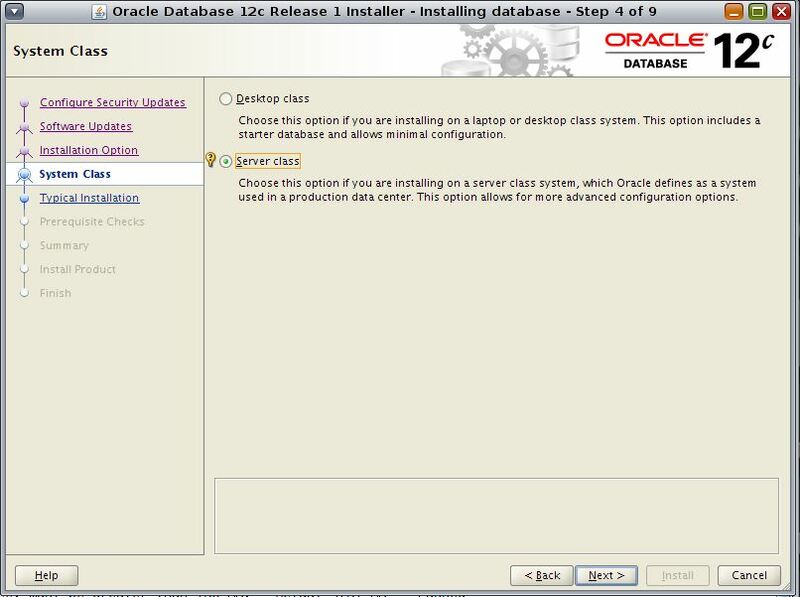 The first obvious step toward actual Oracle installation is to perform the pre installation tasks. First step is to properly name your host machine. The host name should properly be provided with IP address for installation to continue. Ideally your /etc/hosts file should look something like this. 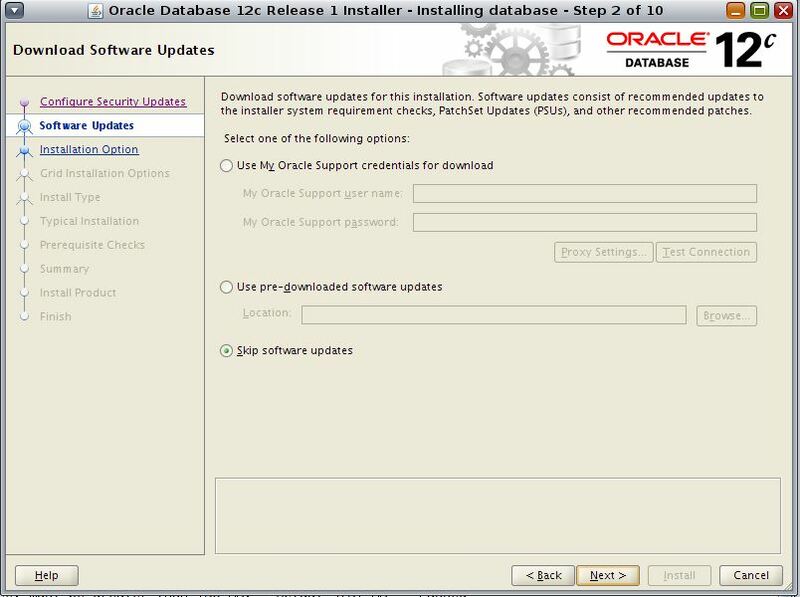 The default installation of Solaris is normally good enough for Oracle install. You just have to configure one parameter. You can use the below mentioned command to set the required Kernel parameter. Remember that though you will have to use the Root login to run this command but at least one “oracle” user session should be opened. To confirm that parameter has been changed you can view the contents of /etc/project file. Also add the following lines in /etc/inittab, immediately before the “startd” entry. You can check if packages required for Oracle are installed or not using the following command. As you can see the last five packages are not installed. You can install these packages as below, one by one. 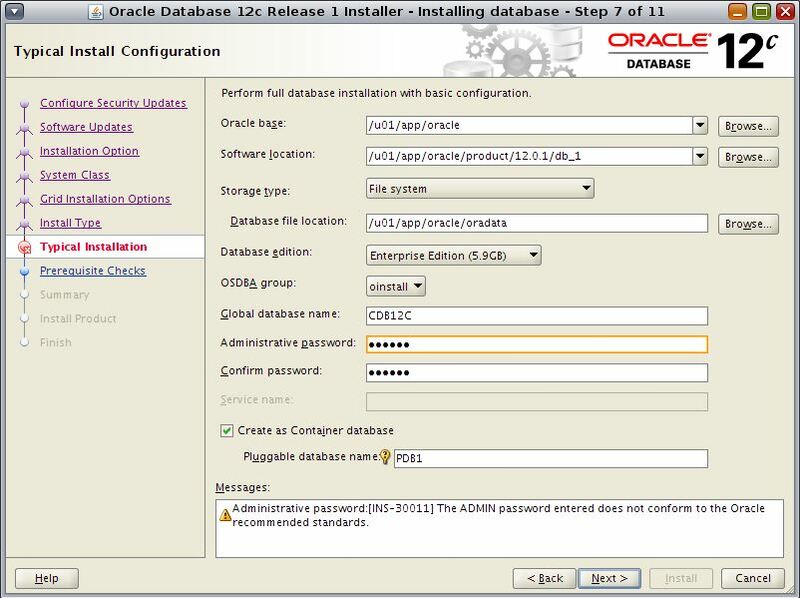 The last step is to create oracle user groups and directories and set appropriate permissions and environment. Finally add the following lines at the end of .profile of Oracle user. 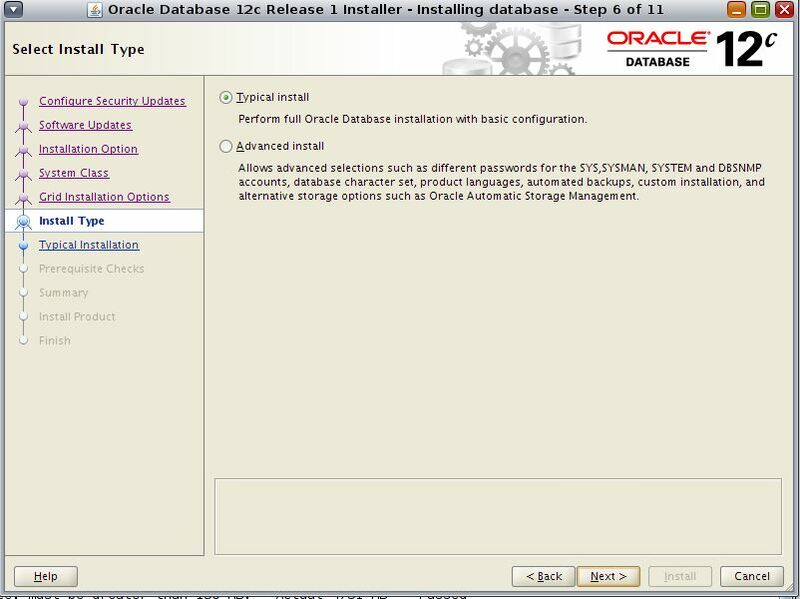 You are now ready to install Oracle 12C database on your system. 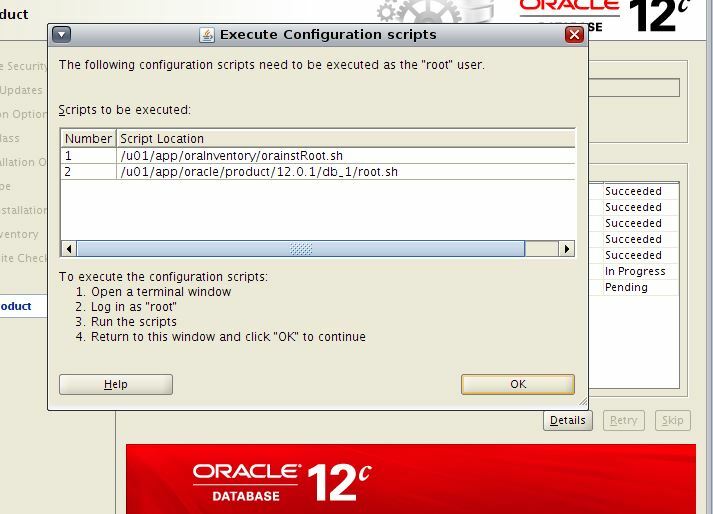 Log in as Oracle user, navigate to directory where you extracted the installation media and run the runInstaller command. The installer will start and you will see the screen like below. You can skip this step and click Next. Skip the software updates as well and click Next. 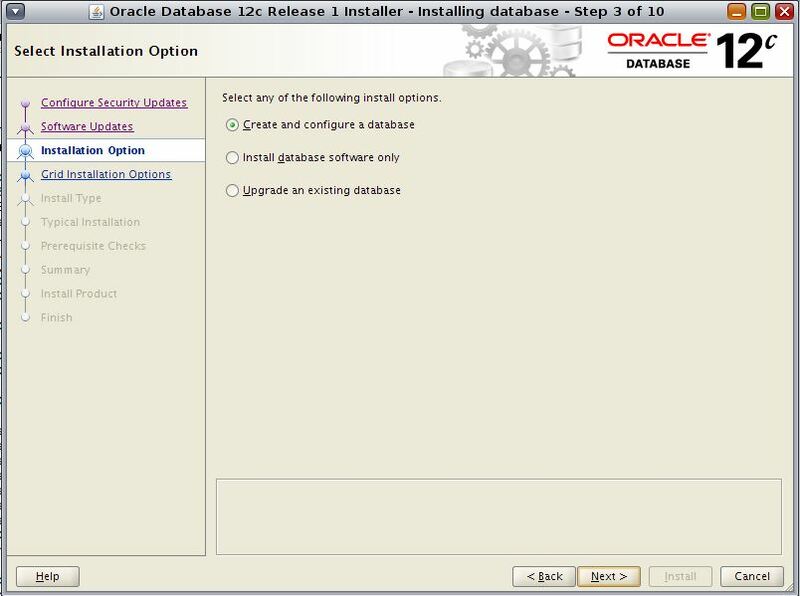 Choose Install and Configure database option and click Next. Select on Server class and click Next. Choose single instance installation and click Next. Select the Typical install method and click Next. 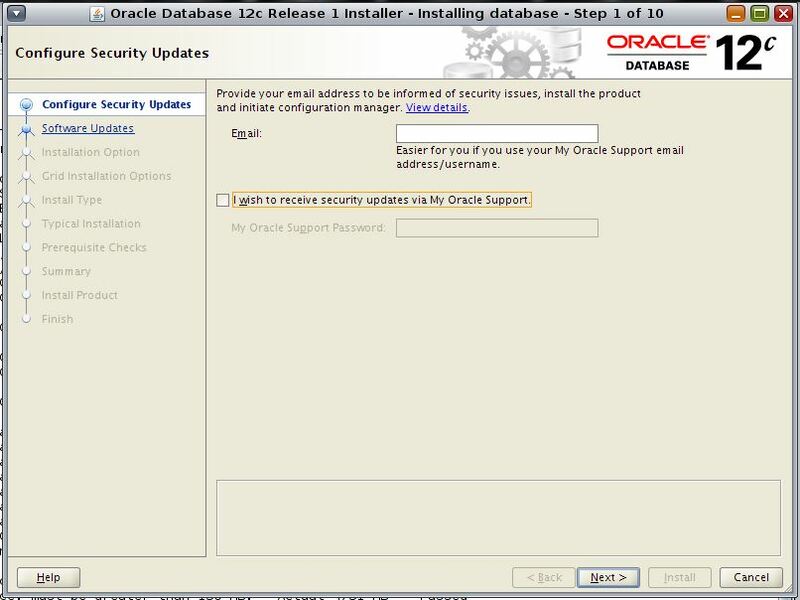 Here you provide most of the options like Oracle base and home directories and also password for admin accounts. The last checkbox is important. If you check it then you will have to provide one PDB name. 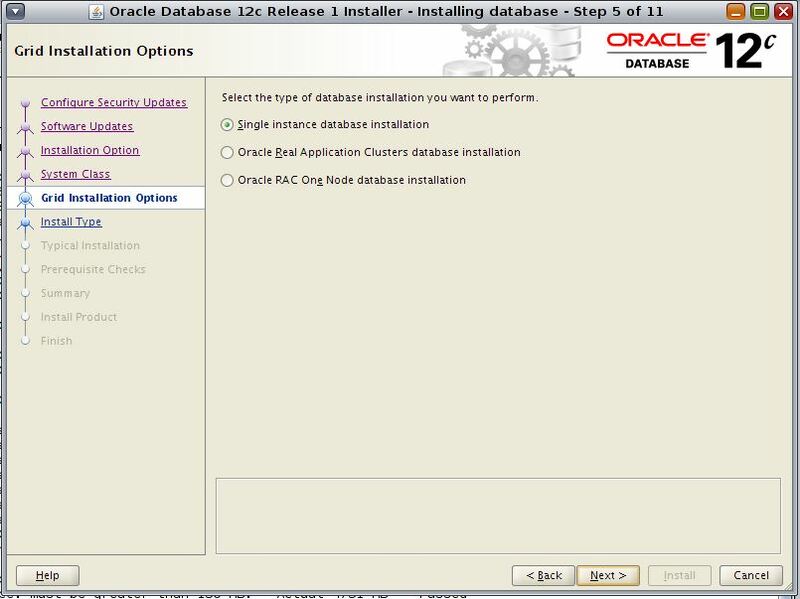 If you uncheck it then database will be created as Non Container database, the same as it would have been before 12C version. You obviously would want the database to be Container database. Click Next. 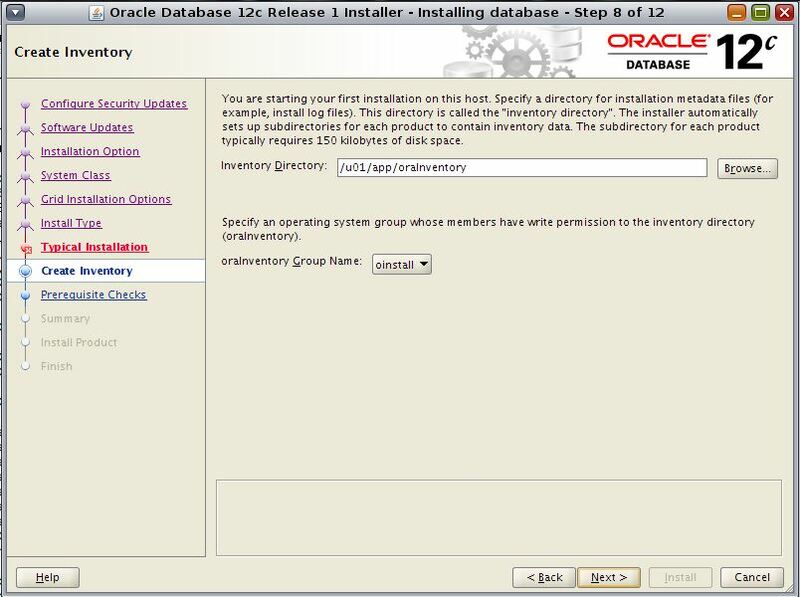 Provide the location of Oracle Inventory and also the OS group who will own it. Click Next. This is the Install summary. Click Install once you are OK with all the options. The installation normally takes sometime to complete. Once installation is complete, you will be asked the run the scripts as Root. Once you are done with that go back on Installer screen and click OK. The installation will continue with configuration. Once database has been created, you will be asked to do some password management. You can always do this later. Click OK to finish the installation. 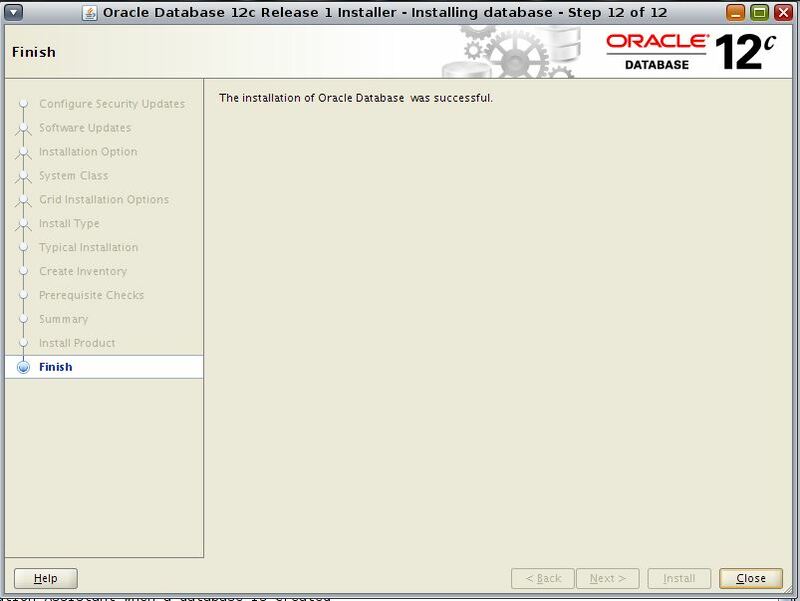 Oracle 12c Database Installation On Solaris is successful. 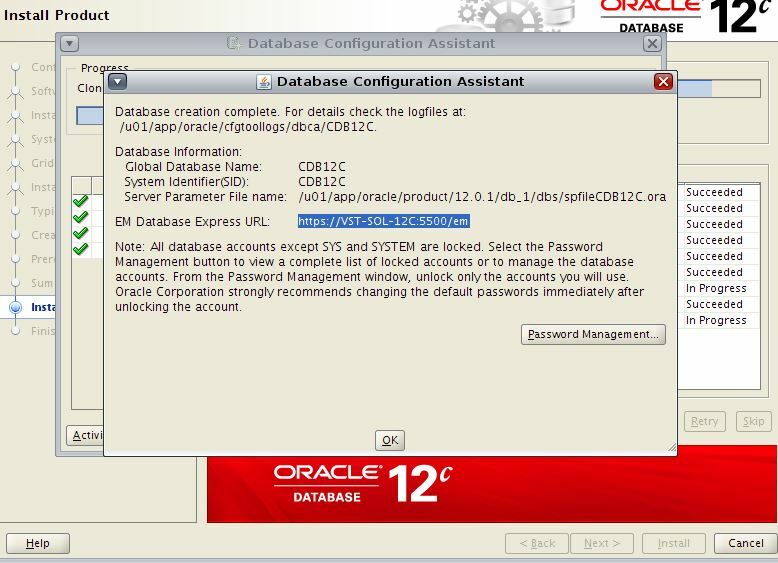 You now log into your database to confirm if database has been created and configured. You can check which PDBs are configured and also you can log into PDB from within CDB as well. 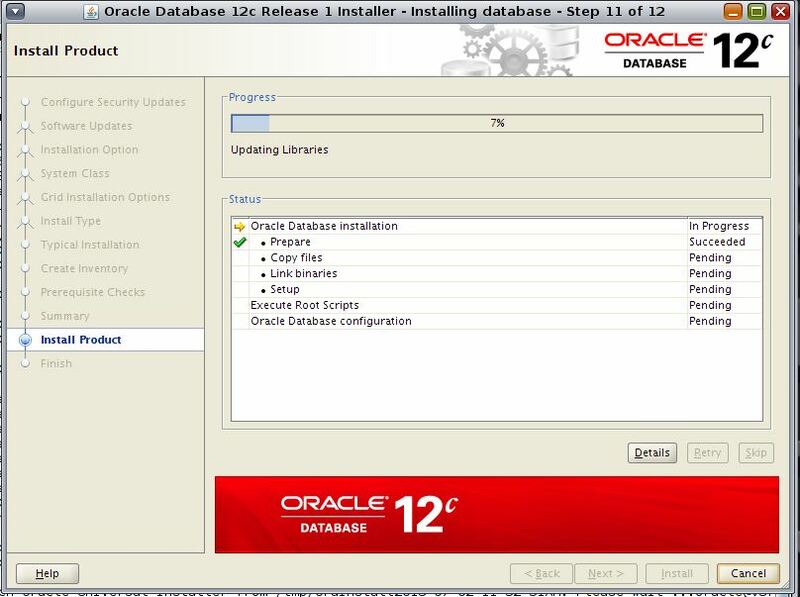 Your Oracle 12c Database on Oracle Virtual Machine is ready for use! Thank you for this tutorial. I was able to install the software thanks to you. However, I can’t get OEM to work – Firefox says “The connection was interrupted” when I try to access the default web address for OEM. I’ve look everywhere, but nobody else seems to have this problem. I’ve installed Solaris and Oracle 12c on three VMs already and all have the same problem. I’m clearly doing something wrong. Perhaps you have some suggestions? What is the status of the listener and the dbconsole? Also try both http and https address of the dbconsole link that you are trying. UX: usermod: ERROR: Invalid syntax.